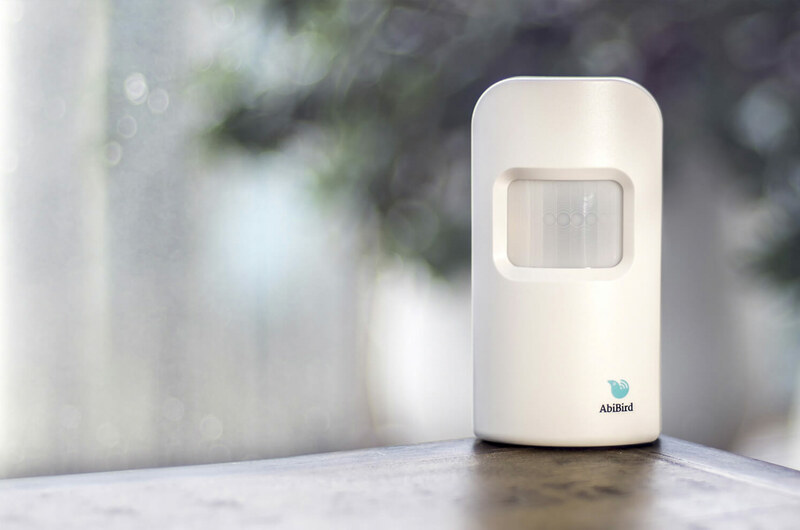 Perth startup and Spacecubed inhabitant AbiBird has turned a motion sensor into a life-saving device for the elderly using IoT (Internet of Things) technology. 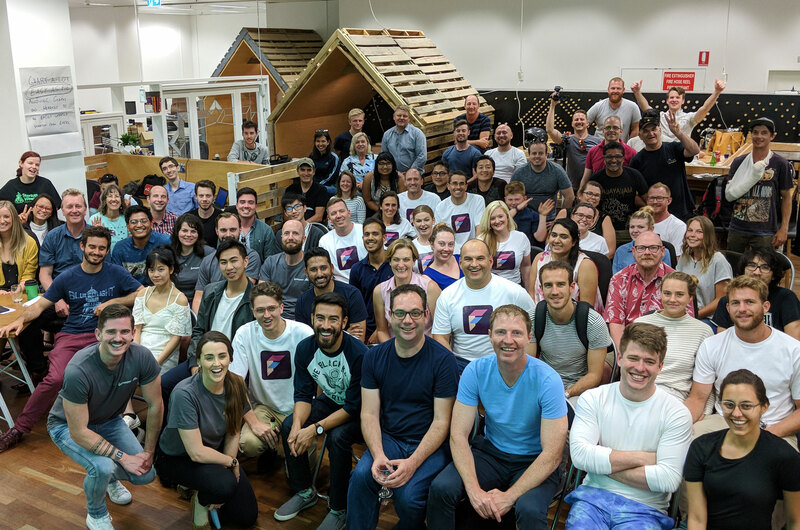 Whether you've just joined Spacecubed, or are curious about what meetups are happening in Perth, we've collated some of the best groups to join. 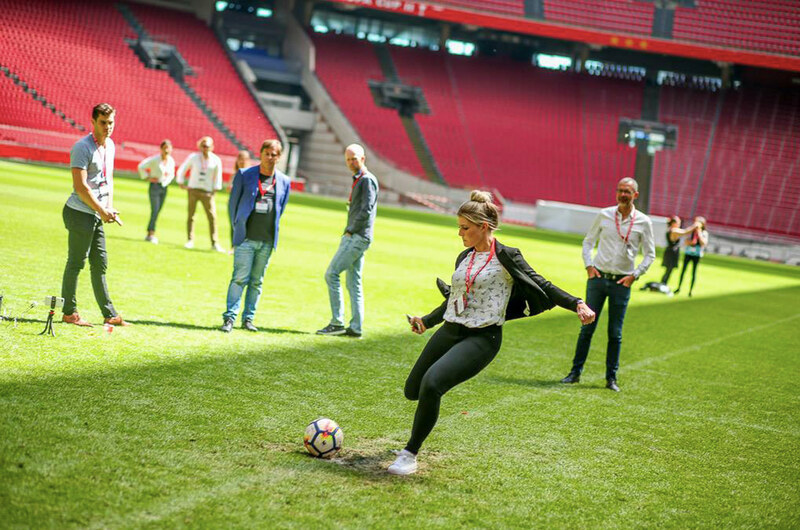 Launched at peak football craze, the iOS app myKicks skyrocketed to the top of the App Store chart to beat the official World Cup 2018 app. 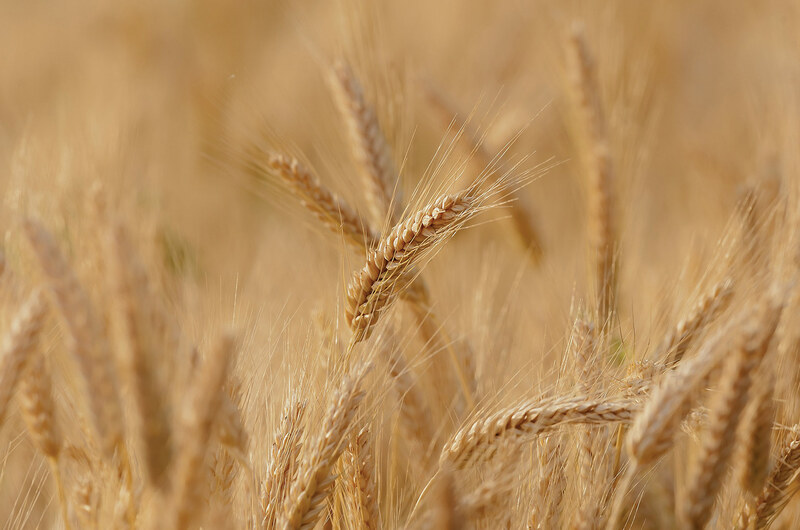 Here are some upcoming agricultural technology opportunities to look onto if you’re interested in joining a growing industry. 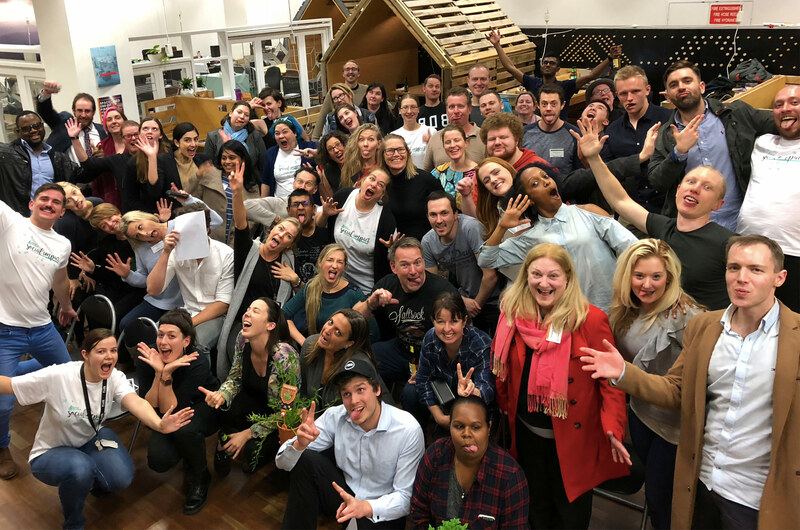 In 54 hours, 83 people formed 9 teams to pitch plausible startups that could make a social impact in Western Australia – for fun. 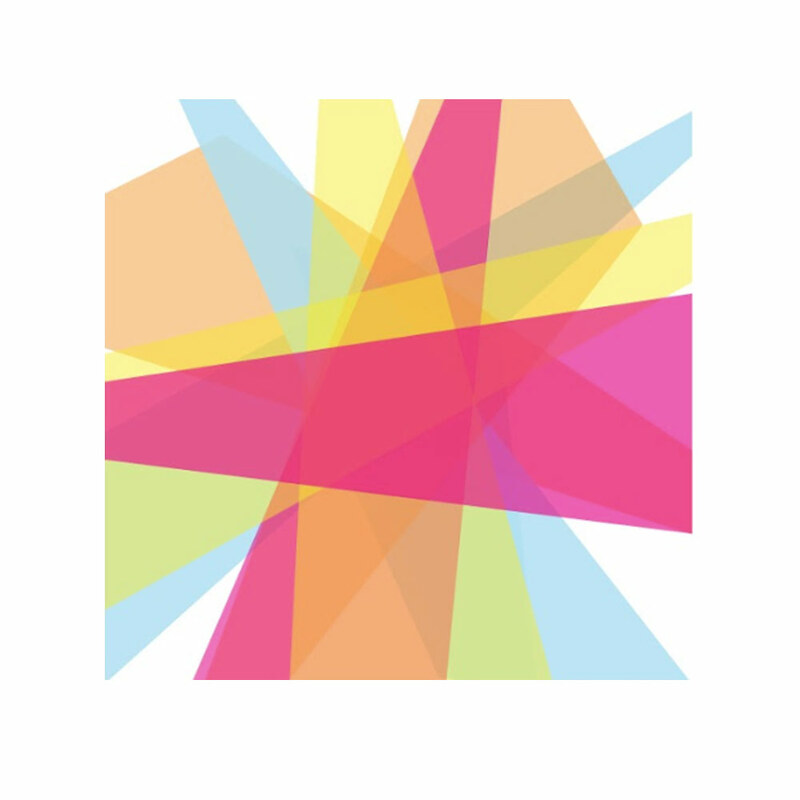 Running from 29th June to 1st July, Startup Weekend’s fast-paced, non-competitive hackathon aims to teach people the foundations of building a startup, this time with a twist. 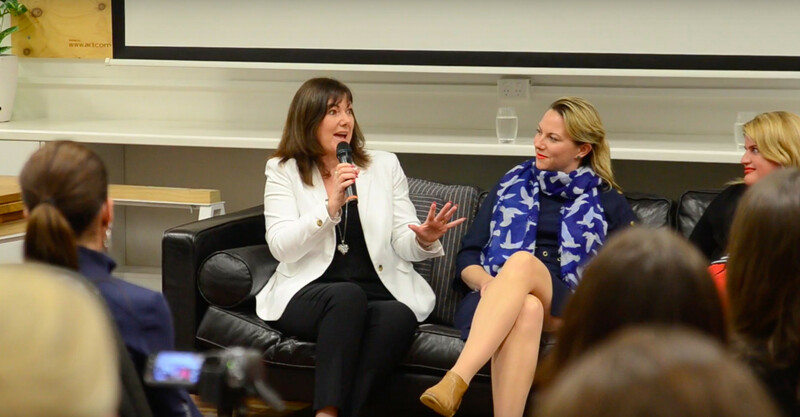 Our Couch Talks series brings together women entrepreneurs who have experienced a plethora of challenges faced in their careers to share valuable knowledge with others. 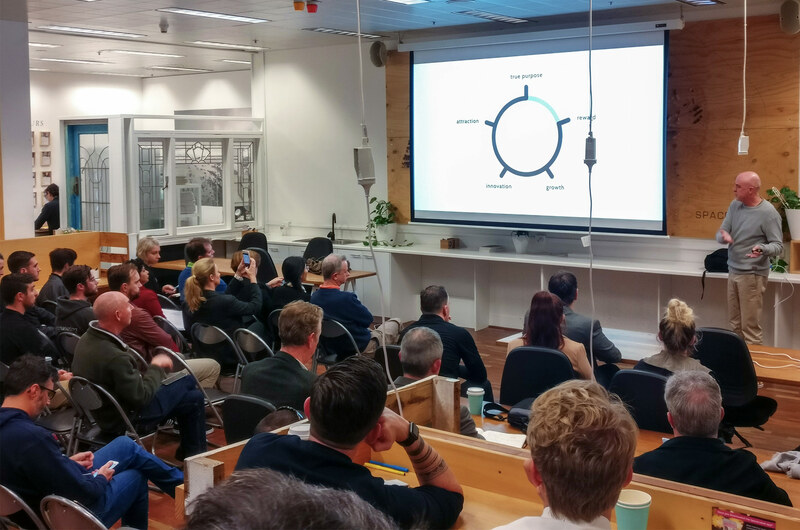 Game makers and creative innovators bring along their work in progress for the public to try at a fun salon-style evening event.